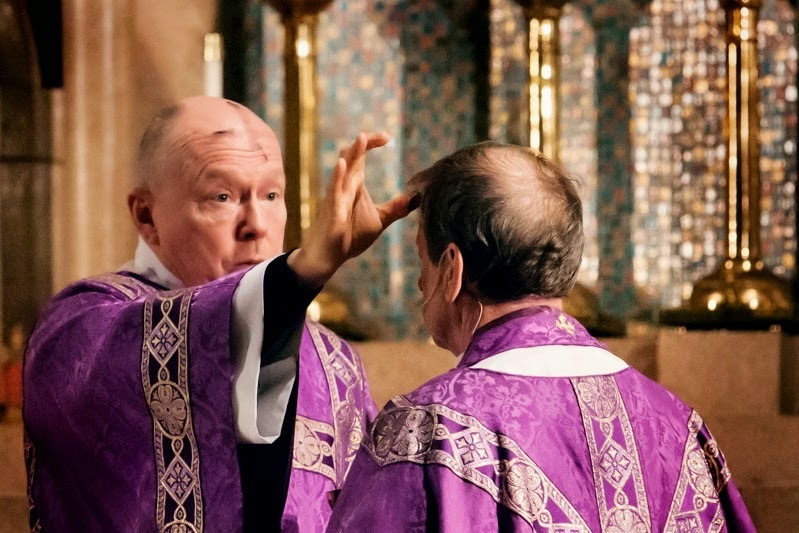 Our next photopost will be for Ash Wednesday; please send your photos (whether of the Ordinary or Extraordinary Form) to photopost@newliturgicalmovement.org for inclusion. We are also always glad to receive photographs of celebrations in the Eastern rites, in particular, the Liturgy of the Presanctified. Please be sure to include the name and location of the church, and always feel free to add any other information you think important. Evangelize through beauty!